Soulver: a brilliant application that can handle basic and complex calculations. It supports variables and lets you write your problems in English. 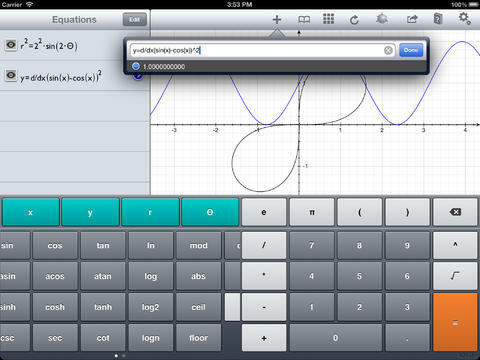 Quick Graph: a powerful graphical calculator with an intuitive display, capable of showing equations in both 2D and 3D. It offers VGA output. Sticky Calc: a Post-it note style calculator. You can interact with the results. Useful for solving multi-step problems. 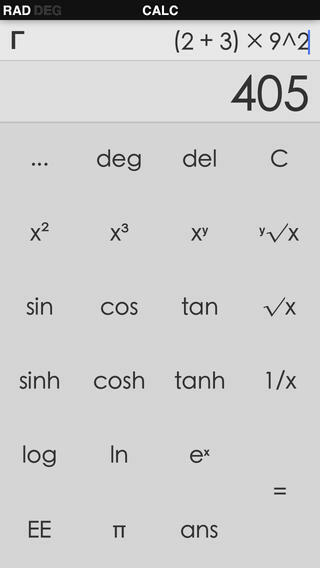 Calc: a multi-functional scientific calculator that can handle simple and more complex expressions. It has over 50 advanced math functions. It remembers what you have calculated. This tool certainly looks very good. 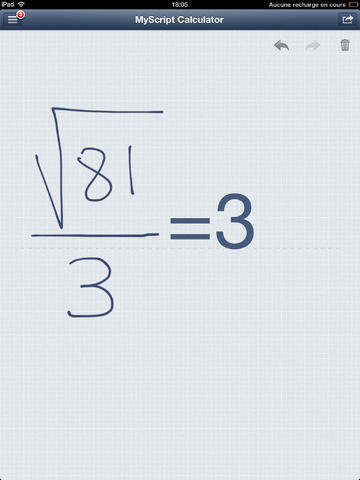 MyScript Calculator: a smart calculator that performs mathematical operations using your handwriting. It almost feels like using a regular notebook for doing math problems. QED Solver: a powerful application for science and engineering problems. You can handle linear & non-linear equations, numerical integration & differentiation, calculus functions, function minimization, and more with this. 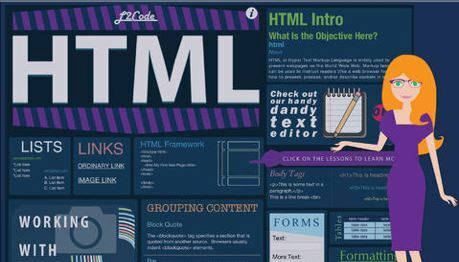 The app is fast and offers syntax highlighting. 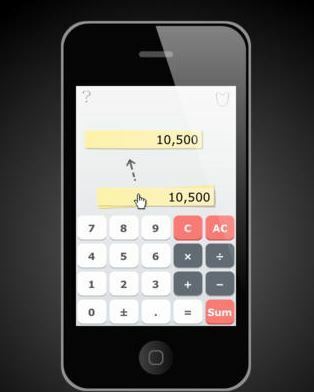 Have you found better iOS calculators? Please share them here.